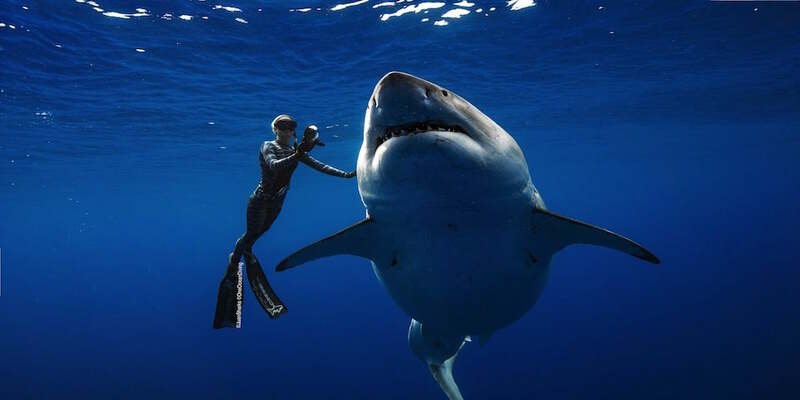 In January 2019 news broke about shark conservationist Ocean Ramsey diving with a giant shark. 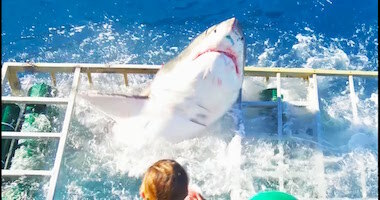 The story soon went viral worldwide as it turned out that this was no ordinary shark, this was the already world famous Guadalupe female shark, Deep Blue! Sighted now in Hawaii feeding off a sperm whale carcass and gaining media hysteria, we look back on the story and clear up fact from fiction. 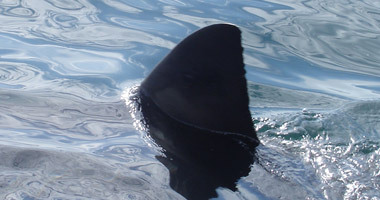 Great White sharks in UK waters?